(MoneyWatch) BYOD -- bring your own device -- is all the rage these days, with ever increasing numbers of knowledge workers using personal phones, tablets, and laptops in the corporate environment. A new study reveals what is already obvious to many of us: There are some significant dangers associated with these practices. As reported in PC World, a recent study of 4,000 office workers in the U.S. and the U.K. are aware of their company's BYOD policies which prohibit the storing of confidential business documents and data on personal devices. And that's a problem, because once the devices leave the office, they're used in highly insecure environments, including Wi-Fi hotspots, where hackers could potentially scrape the data. 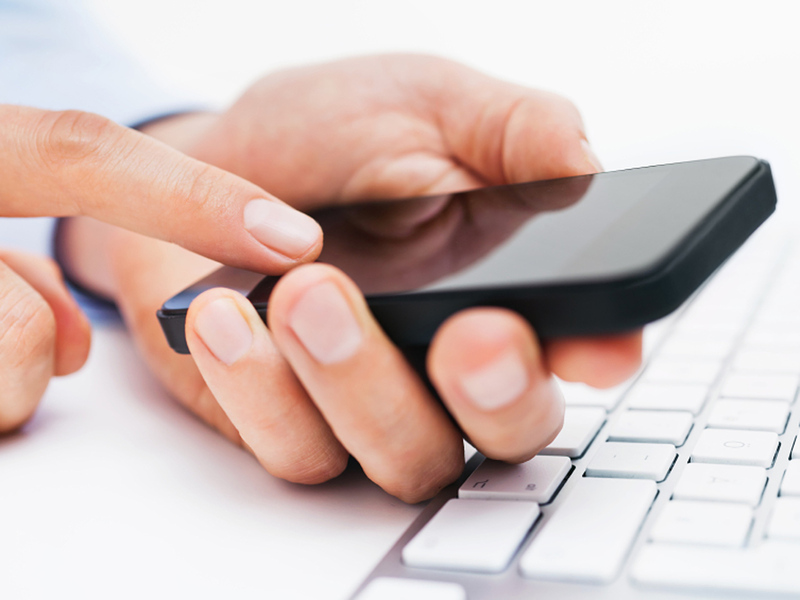 Think you're safe if you have a policy prohibiting BYOD to begin with? Guess again. According to a Microsoft study, 67 percent of people use personal devices at work, regardless of the office's official BYOD policy -- so even if it's prohibited, there's a good chance employees (particularly millennials, who have a reputation for feeling entitled to more relaxed IT policies as a result of their college experiences -- are working with personal devices anyway. I would feel better about this finding if I had confidence that the youngest working generation was tech-savvy enough to safeguard corporate data, but I suspect that's not the case. As the Coding@Learn blog recently illustrated, the concept that today's youth are highly tech savvy is probably a myth.